Thread: How will a resonated tip effect exhaust sound? 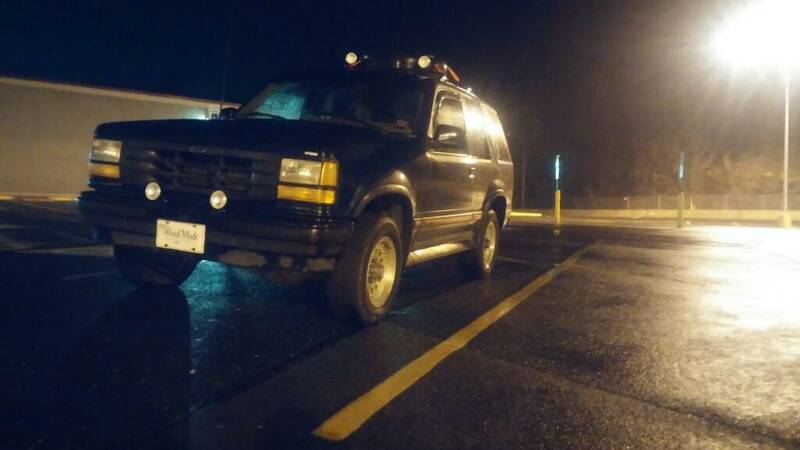 I have a 94 explorer sport with the rear cat punched out and an 8 inch glass pack and I was looking at tips, what would a resonated tip do to the sound? And would a resonated or non resonated tip make a more...obnoxious sound?